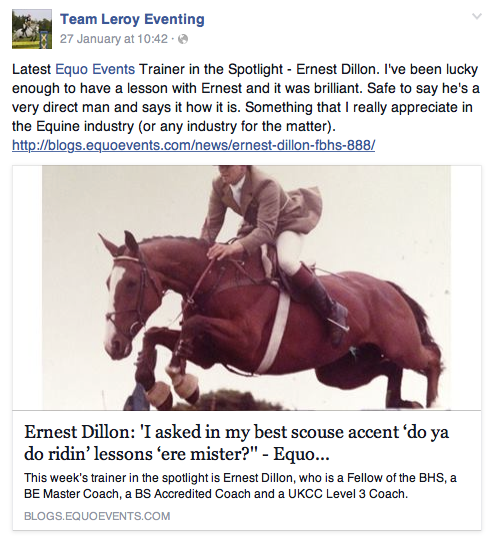 This week's social media has been filled with thrills and spills for Team Equo. Amongst longing for those longer evenings it's safe to say that everyone has had a week of fun, despite the weather! 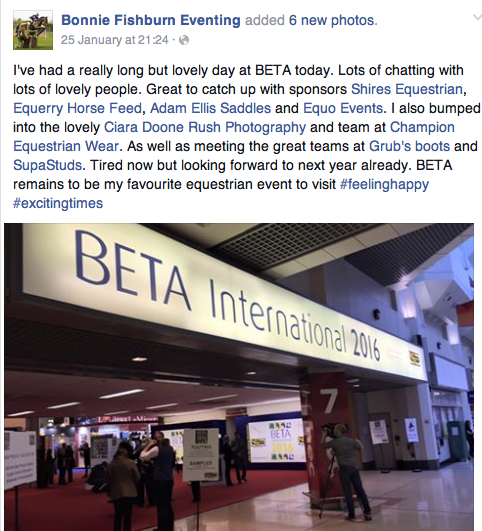 We love hearing from you all on social media, especially when Equo helps to make your competition day run as smooth as possible! 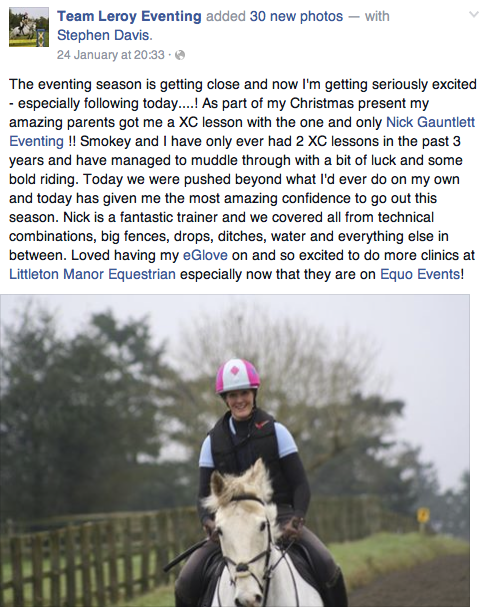 Big thanks to @EquoEvents for emailing to tell me times were ready for the arena eventing at @LMEQ1 on Saturday. Looking forward to it! It seems Ali’s horse Legs is considering a career change, here she is showing off her fabulous new outfit! #WhereCanWeBuyOne!? 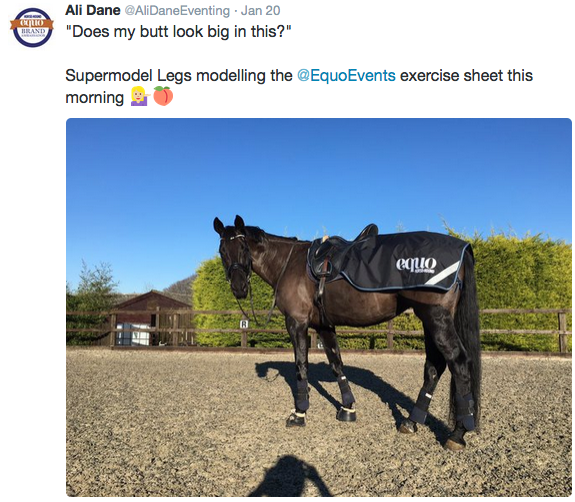 It appears that all of us at Equo HQ have found our ‘spirit animal’ in the form of south-west brand ambassador Ali after seeing these hilariously true tweets – come on girls, we’ve all been there. I love it when I'm allowed my first lie in past 8am & my body is like "Naaaah girl, you don't need sleep! You like to be wide awake at 5am!" On my feet since 4am, fingers numb from plaiting, been rained on, hair frizzy, dirty fingernails… Who said dressage was a glamorous sport? Up early to go jumping, and just realised the worst has happened. 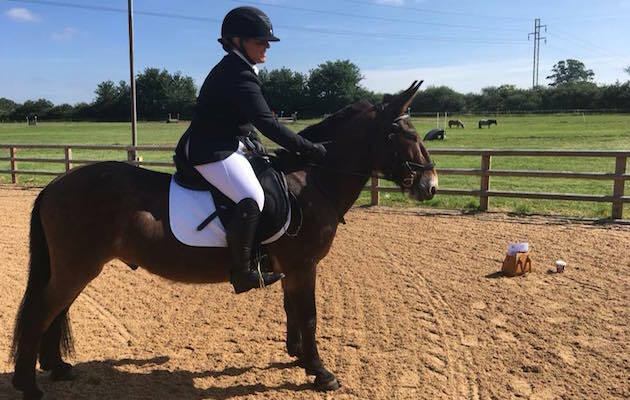 We’re pleased to hear that Jessica, our south-east brand ambassador, has had a great time getting ready for the season ahead and is already planning her upcoming EquoEvents! 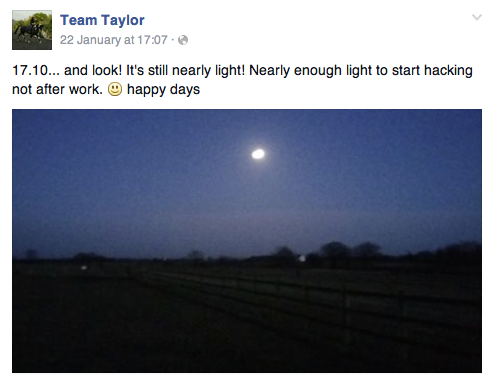 Over at Ali’s it sounds like she had a brilliant start to the week, despite the long hours! 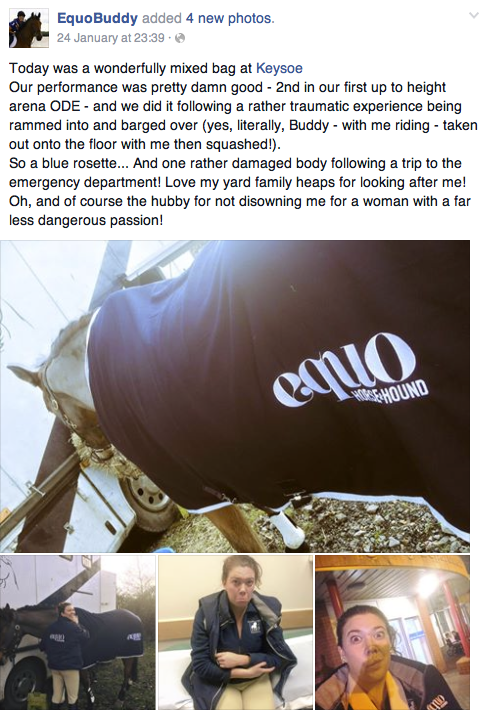 It’s not all sunshine and roses unfortunately with horses… we’re sorry to hear that this happened to Leanne and Buddy and wish them a speedy recovery! 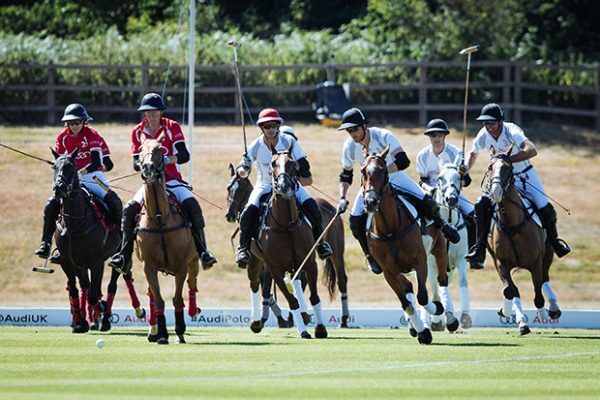 Well done for such a great result despite what happened! 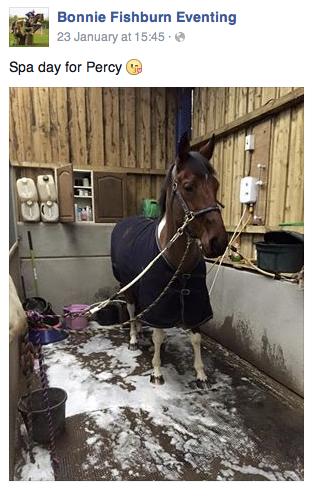 Here’s a great tweet we received from Bishop Burton EC‘s dressage competition! 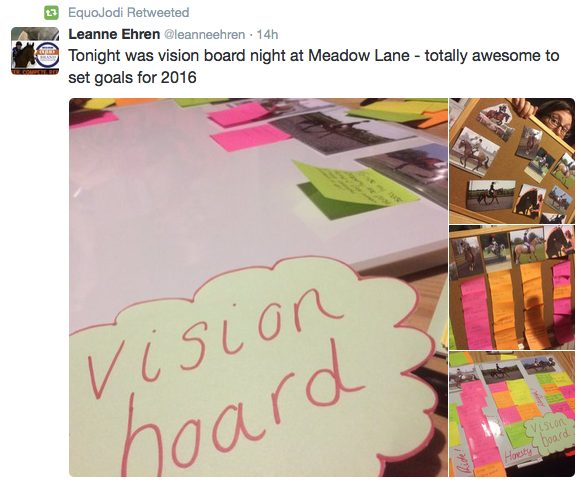 It’s lovely to see you all out and about having fun at Equo Events. 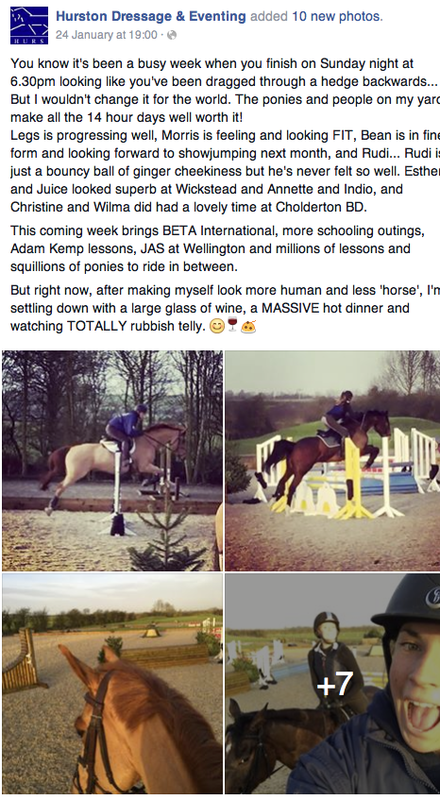 It’s great to hear that Jessica is having such success after trying a different method when it comes to rider improvements. We can’t wait to give this a go! It’s lovely to see that Bonnie had such a great time at BETA! We had a great day there too. 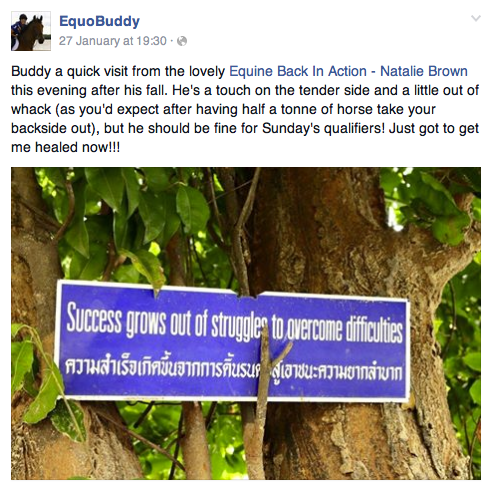 We think that this post from Leanne and Buddy sums up horses brilliantly. We’re so pleased to know that they’re both back on track after a hard week. 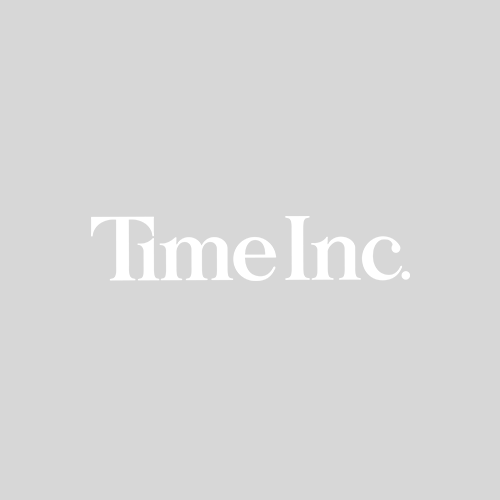 A great summary from Jessica regarding our latest Trainer in the Spotlight feature. Eek! 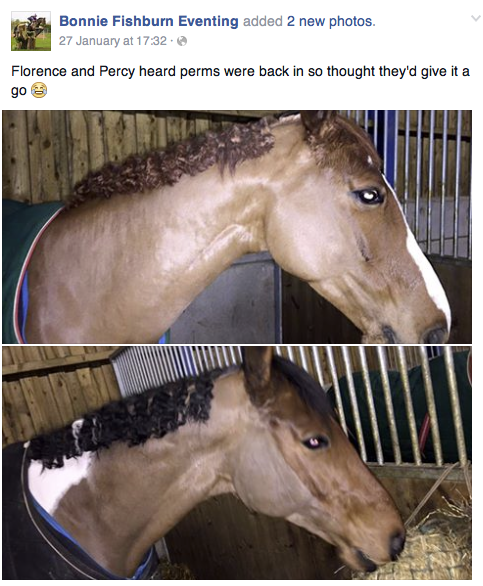 Over at Bonnie’s it looks like Florence and Percy are ready for a night out on the town with those hair-do’s! 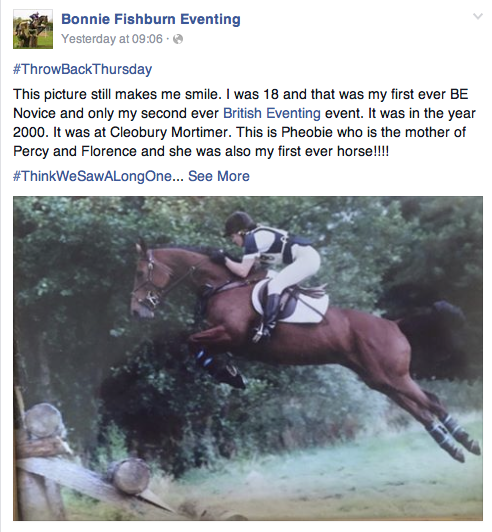 This is a brilliant throwback from Bonnie, talk about a flyer! 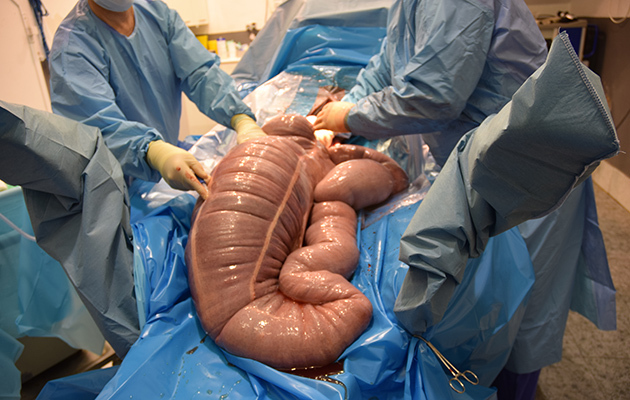 And finally, we hope that Bonnie is still having fun sorting out this mess… nothing like a good old molasses stain! 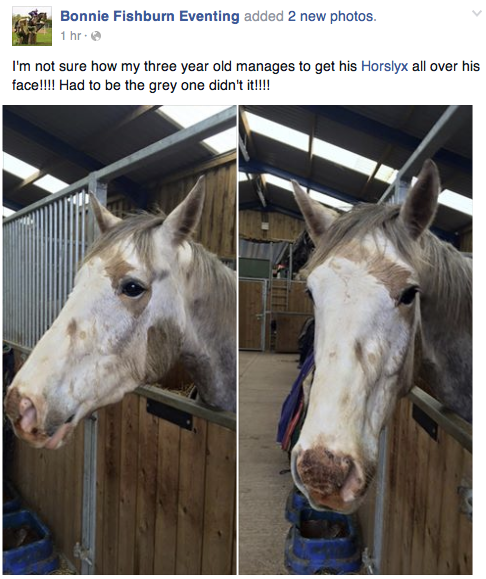 We feel your pain, love from all fellow grey owners. #SkewbaldAnyone?